Woohoo! It’s finally September! Fall is definitely my favorite season. Falling leaves, scarfs, warm drinks. Ok, so live in Arizona, and it’s still hot for the next couple of months, so the falling leaves and scarfs are out, but I still can enjoy a hot cup of coffee. But not just any coffee. THIS POST IS SPONSORED BY TORANI. THIS POST CONTAINS AFFILIATE LINKS MEANING IF YOU CLICK ON ONE AND MAKE A PURCHASE, THIS BLOG MAY RECEIVE COMPENSATION, AT NO ADDITIONAL COST TO YOU. PLEASE SEE THE POLICY PAGE FOR FULL DISCLOSURE. Do you love pumpkin spice lattes? I remember when they first came out. I was in college, maybe 1999 or 2000, and my friend dared me to order it. We were sitting on the comfy couches in the Starbucks in Eugene, Oregon. I remember exclaiming “it’s like pie in a cup!” But uh, that was almost 20 years ago. Yes, I’m that old. It is time for a new fall coffee trend. Enter the Oatmeal Cookie Latte! It screams everything fall with some Brown Sugar Cinnamon, Salted Caramel and the smoothness of Irish Cream syrups. Plus, you can make it at home! Save the trip to the coffee shack and the over priced drinks and take five minutes to make it in your kitchen. 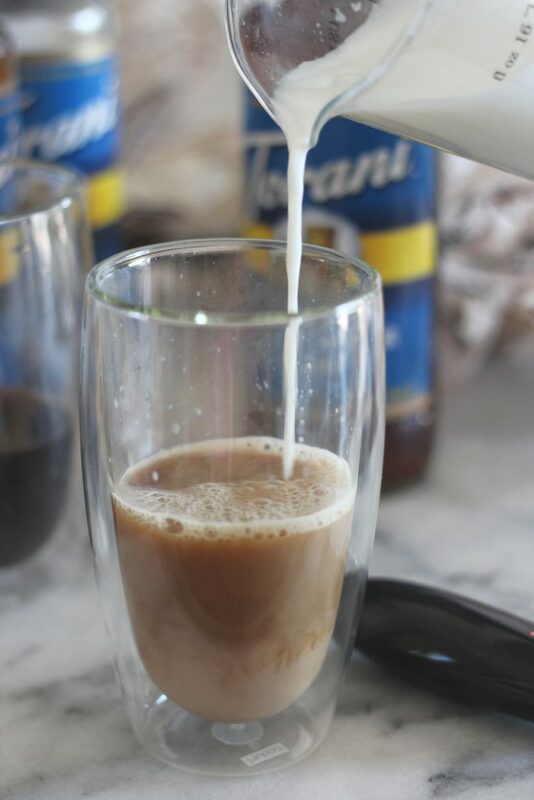 My favorite thing about this coffee drink is that I can make it sugar-free! 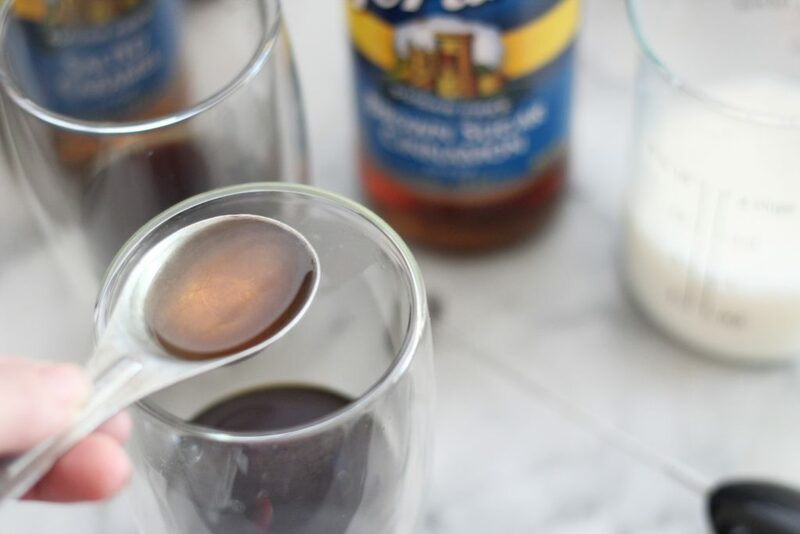 All the syrups come in sugar-free and using heavy whipping cream instead of milk makes it an option for the low carb/keto crowd! Heating and frothing the milk makes all the difference! I use this milk frother to make the foam. It’s so yummy! I’m loving my new double walled tumblers! They are awesome for both hot and cold drinks and look über classy! 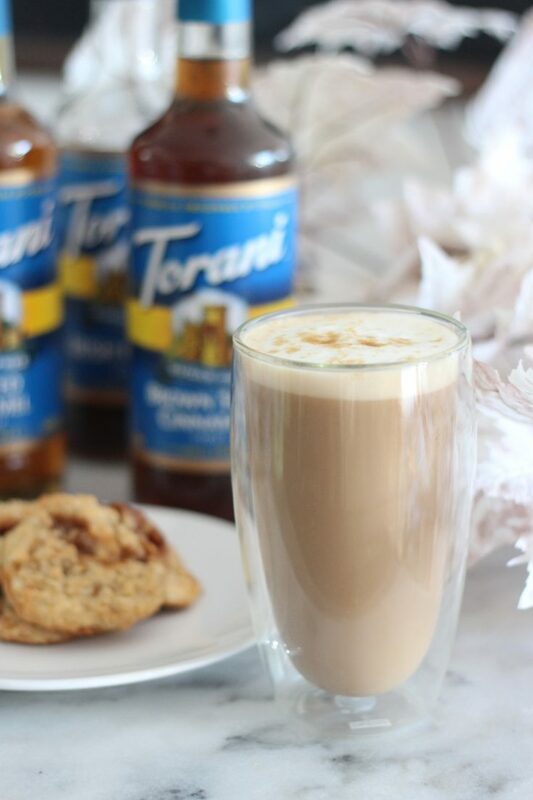 Drink your Oatmeal Cookie Latte with some Toffee Chocolate Oatmeal Cookies! Yes, you should do this. There is a contest and I would LOVE it if you would vote for my OATMEAL COOKIE LATTE! CLICK HERE TO VOTE! Pour coffee or espresso into a mug and stir in syrups. If you have a frother, froth the heated milk. Pour heated milk into coffee, scooping remaining froth with a spoon and placing on top of the coffee. Sprinkle with a pinch of brown sugar. Are you ready to start your own fall coffee trend? I know you are! There’s much more recipe inspo over on Facebook and Instagram. Go check them out! see, this is exactly why I love autumn so much! I can’t have enough of those delicious beverages! 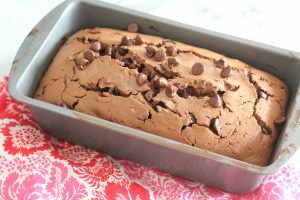 I will try to recreate a vegan version of that, it looks delish! Oooh! What do you use in place of milk that is vegan? I never really got into pumpkin spice but oatmeal cookie?! Now that is something I could definitely get into! This looks perfect for fall! I have never heard or tried an oatmeal cookie latte before. 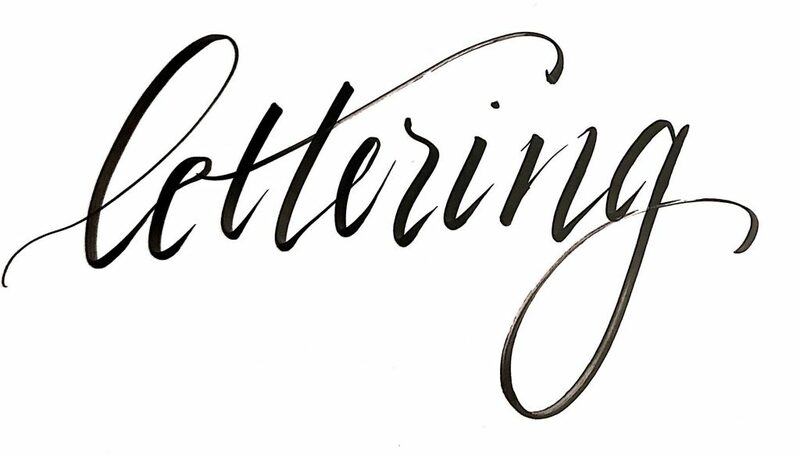 Your pictures look very promising and I would really like to try this myself! This sounds delicious! I’m not much of a coffee drinker, but this sounds sweet enough for me. Yum, I’m a huge coffee drinker and LOVE everything fall. 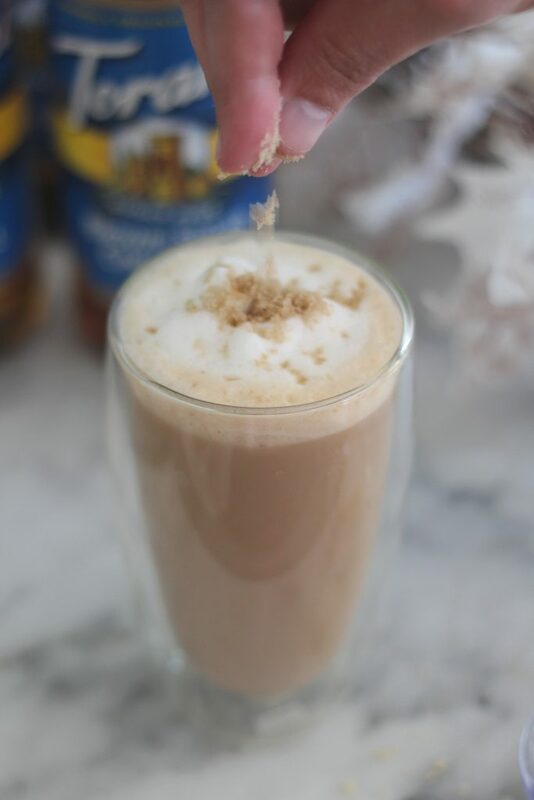 I’ve never tried an oatmeal cookie latte — it is now on my list to try! While I love everything pumpkin spice, I can totally get behind this latte. Sounds and looks delicious! This looks so rich and decadent; perfect for those chilly fall days and winter as well. i like that it is easy to make and quick too. I will try it with almond milk. You have no idea how thankful I am that you posted a drink that wasn’t pumpkin based. As someone who is allergic to pumpkin fall drinks are a huge struggle for me so I am always looking for something else. This seriously sounds so amazing and I am totally going to make it! 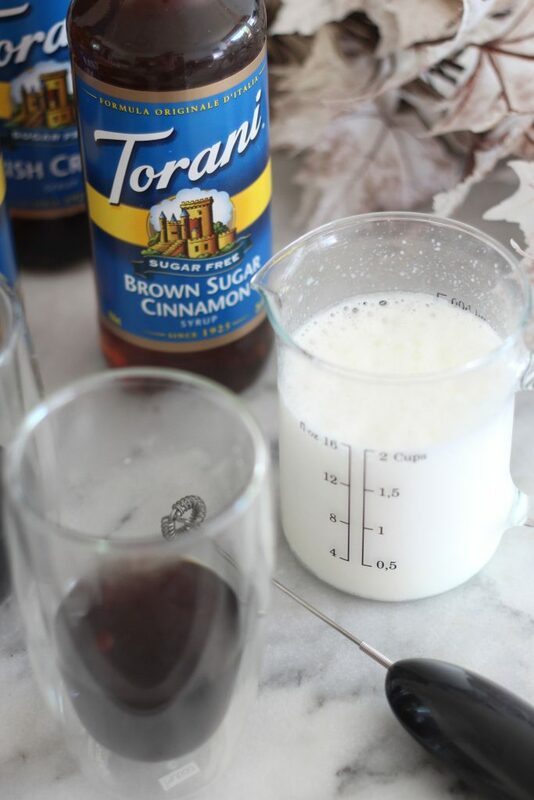 I had no idea that Torani makes a Brown Sugar Cinnamon syrup OR that it comes in sugar-free! Def want to try this sometime! I do not like to drink coffee, but I will try Oatmeal Cook Latte. It looks delicious. Thanks for your recipe ^^. What an interesting combo this is! I love oatmeal and I love Cookies so this is a must try! Oh my Gosh, these look amazing! Perfect for autumn! I’ll have to try these out on the weekend. Looks good. Thanks for sharing at the To Grandma’s House We Go DIY, Crafts, Recipes and More link party. I pinned this. Hope to see you again next week. Just lovely….Thanks for sharing on Fiesta Friday! This looks delicious! I’m not a fan of the Pumpkin Spice Latte, but THIS I could go for!! Your Oatmeal Cookie Latte looks great! Thanks so much for sharing with us at Full Plate Thursday, your post is awesome. Hope you are having a great week and come back to see us soon! Looking forward to seeing what you have to share this week. Have a GREAT! This looks so delicious! 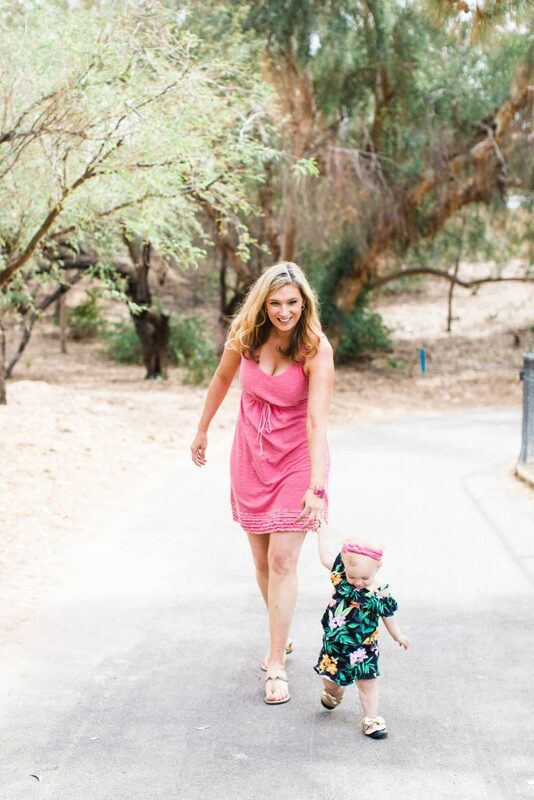 Thanks for sharing with Share Your Style.